MORGANTOWN, W.Va. – The WVU Cancer Institute is enrolling patients in an innovative clinical trial to treat cervical and vaginal cancer. 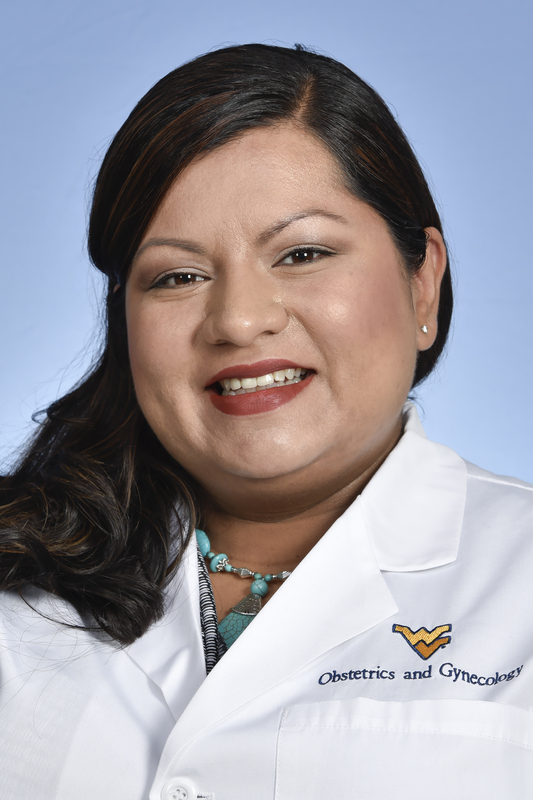 Valerie Galvan Turner, M.D., gynecologic oncologist at the WVU Cancer Institute, will help lead the trial to evaluate whether Triapine (3AP), a medication that has been effective in the treatment of other cancers, leads to better outcomes in women with cervical and vaginal cancer when given in addition to traditional treatments. To be included in the trial, patients must have a pathologic diagnosis of Stage IB2-IVA cervical cancer (squamous, adenocarcinoma, adenosquamous) or Stage II-IVA vaginal cancer not amenable to curative surgical resection alone and ECOG performance status of 0-2. Patients must also be able to tolerate PET CT scans. This trial offers the current standard of care plus the potential for an additional drug that may offer survival advantage for women with newly diagnosed cervical cancer. Patients who participate in the trial will receive additional monitoring to assess the effectiveness of the drug.